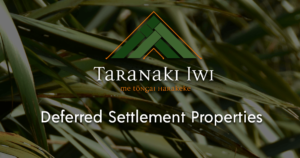 The reacquisition of assets and access rights to resources was seen as extremely important to the future development of Taranaki iwi. 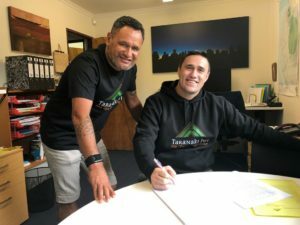 Economic activity has been minimal in the past with few Iwi assets held as a result of the complete confiscation of Taranaki Iwi resources during the 19th century. In 2008 Taranaki Iwi undertook to negotiate redress for the impacts of the Crown’s actions to address this issue. 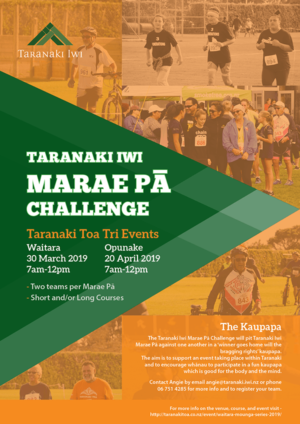 Taranaki was formerly known as Pukeonaki and Pukehaupapa and stood in the area around Lake Rotoaira near Tūrangi, with Ruapehu, Tongariro, and Pihanga.